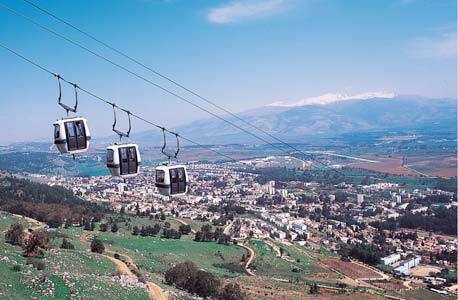 Israel will allocate $27 million (NIS 95 million) to establish food-tech research and activity in Kiryat Shmona, a city located in Israel’s northern region, near the Lebanese border. 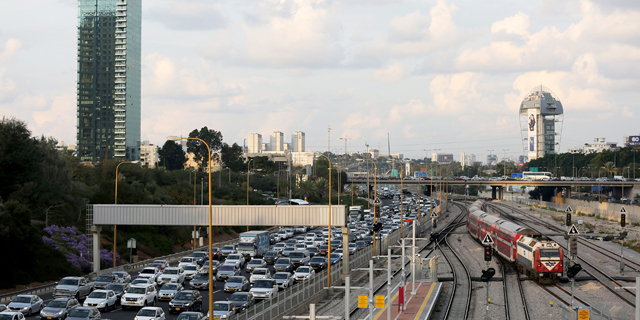 The Israeli government approved the plan on Sunday, as part of an economic development plan that will see the establishment of seven dedicated tech hubs in areas of the country that are remote from Tel Aviv, the country’s cultural and business capital. The planned food-tech hub will include the establishment of a new 161458.66-square-foot (15,000 square meters) micro industry hub, a national food tech research institute, and a startup accelerator. Part of the budget will be used to incentivize startups and companies to launch activity in the region. The initiative, called Israel Initiative ii2020, was spearheaded by Israeli venture capitalist and former lawmaker Erel Margalit, who is the founder and chairman of Jerusalem-based venture capital firm Jerusalem Venture Partners (JVP). This is the first time the government recognizes food-tech as a national development domain, Mr. Margalit told Calcalist in an email Sunday. In March, a digital health complex was inaugurated in downtown Haifa, stretching over approximately 11,840 square feet (1,100 square meters). Scheduled to open in January 2019, the Haifa complex is another one of the seven economic hubs included in the ii2020 plan, which also includes a cybersecurity center in the southern town of Beer Sheva, a manufacturing automation center in the northern town of Karmiel, a center dedicated to new media in Jerusalem, a renewable energy and aquaculture center in the southern city of Eilat, and an additional center in Israel’s Negev desert.